After Soros Flees Turkey, Will He Flee The Rest Of The "Global South" Too? The organization’s representatives said that it was due to the recent accusations that they’ve meddled in the country’s internal affairs, which is an allusion to President Erdogan’s claims last week about their involvement in the 2013 Gezi Park Color Revolution attempt and is ironically the group’s raison d’etre. Truth be told, they’re making a responsible move after seeing the writing on the wall and calculating that a crackdown would be imminent if they don’t leave on their own volition, which works out to be a win-win for both their organization and the government. The “Open Society Foundation” can evacuate its foreign assets from the country and disband its public network, while the state doesn’t have to endure the weaponized infowar campaign that the Mainstream Media would predictably launch if Turkey undertook Russian-like measures to kick this organization out of the country. This quid-pro-quo is pragmatic for both parties because the “Open Society Foundation’s” domestic Hybrid War operatives get off scot-free, though the state is already likely aware of who they are and won’t hesitate to detain them if they ever pose a future threat to security in the event that they decide to “go underground” to continue their destabilizing activities. At the same time, however, some of the most zealous among them might more safely relocate abroad instead, which would allow them to continue their work remotely through social media and other channels. Still, seeing as how the Turkish state retains strong control over the internet, this threat is conceivably manageable and isn’t seen as being anywhere near as dangerous as if the “Open Society Foundation” and its employees continued their activities in the country unchecked. 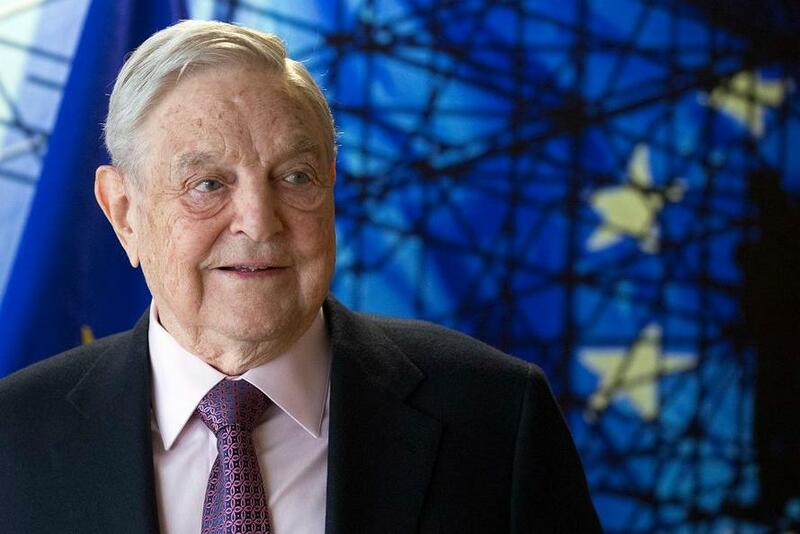 Soros’ retreat from Turkey might be a harbinger of what’s to come because President Erdogan commands tremendous respect among the international Muslim community or “Ummah”, so other Muslim governments might be inspired by his leadership in fearlessly calling out the “Open Society Foundation” and seek to emulate his example in the hopes that this will prompt the Color Revolution fifth column to preemptively flee from their countries too. Soros and his organization might try to push back against any similar state pressure if they feel that the authorities there aren’t as strong as their Turkish counterparts and could be influenced by any infowar smear campaign against them, but that’s nevertheless still a fight that they’d be choosing to wage and one which might ultimately be unsuccessful, especially if those governments round up the group’s domestic employees on the pretext that they’re security threats. 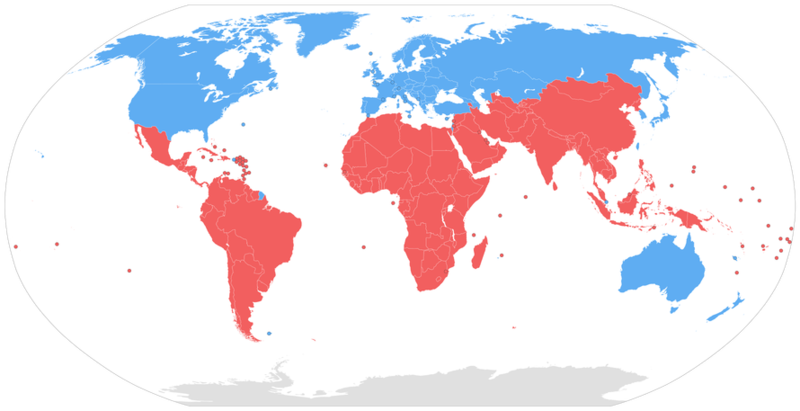 The Global South is a term that has been emerging in transnational and postcolonial studies to refer to what may also be called the "Developing World" (i.e., Africa, Latin America, and the developing countries in Asia), "developing countries," "less developed countries," and "less developed regions." It can also include poorer "southern" regions of wealthy "northern" countries. The Global South is more than the extension of a "metaphor for underdeveloped countries." In general, it refers to these countries' "interconnected histories of colonialism, neo-imperialism, and differential economic and social change through which large inequalities in living standards, life expectancy, and access to resources are maintained."